One important aspect of understanding the role that social movements have played throughout history, is what we can learn from them that might impact how we organize for justice today. 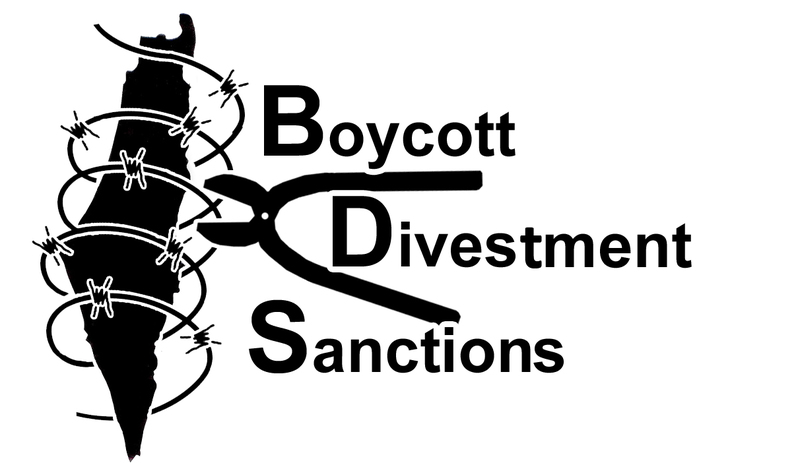 One of the more dynamic global justice movements today is the Palestinian Boycott, Divestment and Sanctions movement (BDS). 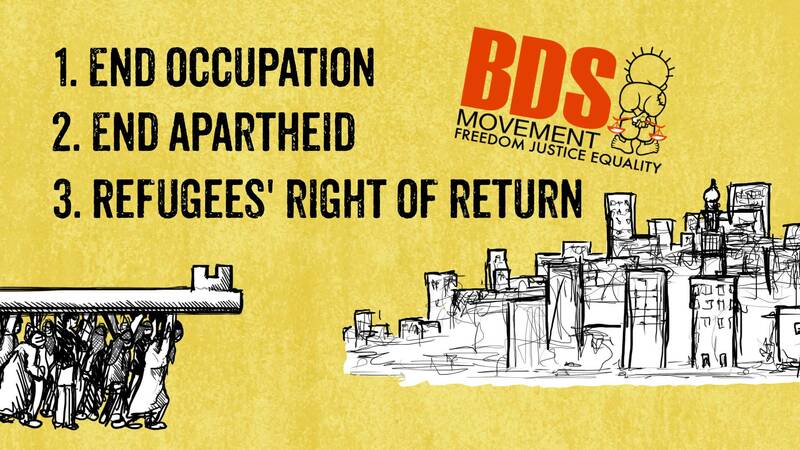 In its tenth year, the BDS movement is not only engaging thousands of people around the world to take an active role in challenging the Israeli system of apartheid, it is beginning to threaten the hegemonic power that Israel holds in the Middle East. 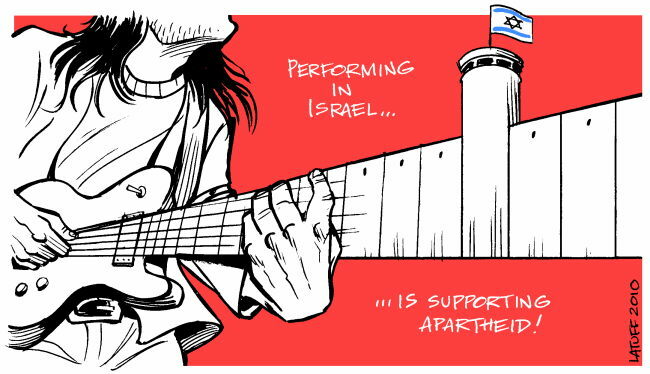 Within the past few months there have been new artists and musicians that have pledged to never perform in Israel. The giant French multinational corporation Veolia has pulled out all of its operations from Israel and even Israeli weapons sales have decreased significantly due to the pressure from the global BDS movement. Part of the strength of the Palestinian BDS movement is that it is modeled after the South African Anti-Apartheid movement. In fact, some of the strongest voices in support of the Palestinian call for justice, have been South African voices. Black South African voices have been making it clear that there are strong similarities between the White South African discrimination of Blacks and the Israeli discrimination of Palestinians. Groups like the End the Occupation Campaign make the connections between South African and Israeli Apartheid quite clear in educational resources they have created. In addition, there have been numerous recent books that also look at the parallels of these two global movements for justice. A recent example is an anthology of essays from the book, Apartheid Israel: The Politics of an Analogy, which was released last month by Haymarket Books. These connections are also being made here in Grand Rapids. Right about the time that we were doing research on the 1980s South African Anti-Apartheid movement, a local group (Healing Children of Conflict) decided to join the international BDS campaign. Their decision was based in part on the fact that the 1980s Anti-Apartheid campaign was successful in Grand Rapids, as we have noted. Considering that the decision by Healing Children of Conflict to take on a local BDS campaign was influenced by the success of the Anti-Apartheid campaign of the 1980s in Grand Rapids, we asked several of those involved in the current campaign to respond to the question, How much does the Grand Rapids Anti-Apartheid movement that got the city to divest in the 80s impact the current HCC campaign? Lastly, we asked Rev. Doug Van Doren, pastor at Plymouth UCC about the connections between the Anti-Apartheid movement and the current Healing Children of Conflict BDS campaign. The Grand Rapids Anti-Apartheid movement can impact the current HCC campaign greatly in several ways. 1. It too began among a small group of people that joined an international movement and built a local coalition. 2.The injustice they sought to overcome was unmistakable and had been condemned by the U. N. and many nations and world organizations. 2. The action requested of the city – to divest, at that point had been done by very few U. S. cities. This was early in the campaign. 3. 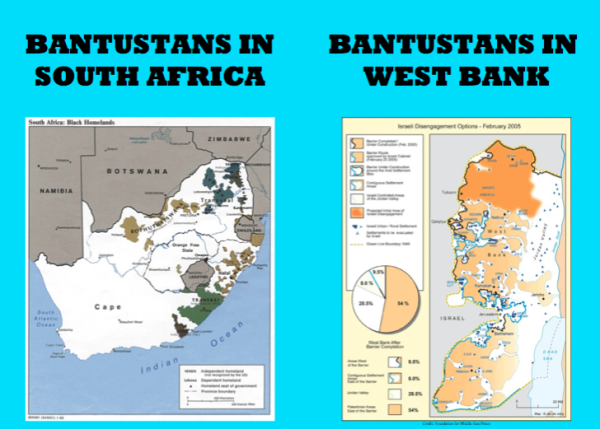 There were a lot of close connections in Grand Rapids with white South African entities, and opposition to BDS as a strategy. The U. S. government was at the point of the Grand Rapids action, still in support of the South African Government and opposed to sanctions.The fact that the Grand Rapids City Commission was willing to take the stand it did should be encouragement to the current city commission and the HCC coalition’s campaign. This entry was posted in Anti-Apartheid Movement and tagged connections between Israeli and South African Apartheid, Grand Rapids Anti-Apartheid Movement, Healing Children of Conflict BDS Campaign, learning from social movements. Bookmark the permalink.